The sub-status ID can be retrieved using the API or by going to Admin > Tickets > Statuses and clicking on the Sub-status. The ID will appear in the URL bar. 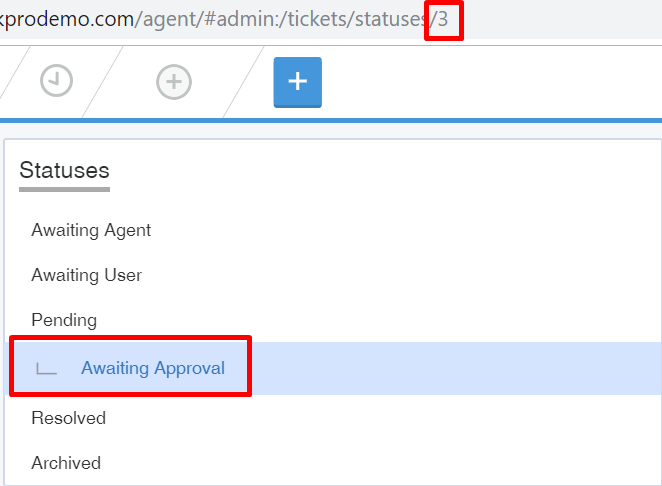 We have used tickets.ticket_status.title in the SELECT clause to display the correct sub-status name.